11.8 x 7.2 x 6.9 cm. 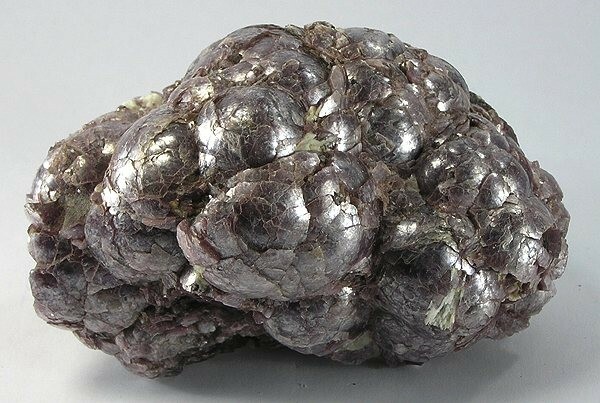 This extraordinary lavender lepidolite is often called "ball" lepidolite due to the fact that the sheety crystals form these bubbly forms. This is a big specimen that appears to be a solid lump of solid lepidolite.